When it comes to the need for business data backup, the game has changed significantly. The need for regularly maintained, monitored, detached online and offline critical business data backup is greater than ever. Data Safe is miles ahead when it comes to properly backing up and protecting your critical business data. Your data is stored locally at our secure datacenter, which means it can be retrieved very quickly to get you back up and running fast. Data Safe uses military grade encryption to ensure that the wrong people do not have access to your data. 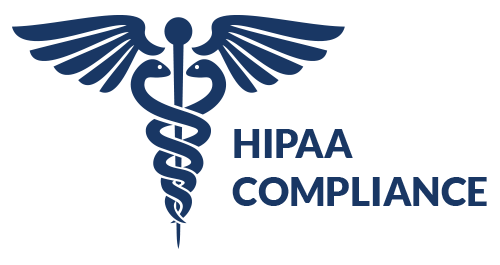 Our backup services are fully compliant with HIPAA, as well as SOX, PCI and GLB. Data Safe keeps multiple versions of your files to further protect against malware and encryption ware – and retains the last copy of any file you have backed up, including deleted ones! We have been protecting business data since 2003, and we are a professionally managed and monitored service. We can provide both online and local file-by-file backup with versioning, as well as full image “bare metal” backups of your entire system. Our company motto is “We’ve got your back!” You will have peace of mind when you receive your daily e-mail informing you of a successful offsite backup, protected with military grade encryption!